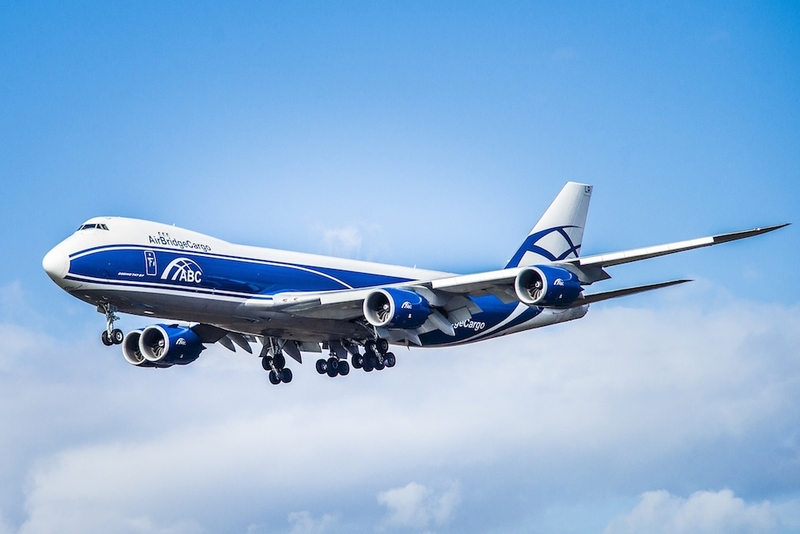 AirBridgeCargo Airlines (ABC) has launched twice-weekly Boeing 747 freighter services from Moscow to Seattle-Tacoma International Airport, its sixth online gateway in North America. Seattle is not only one of the biggest cities in the Pacific Northwest region but also a major gateway for trade with Asia. The new flight from Seattle will continue on to Chicago before returning to Europe and Moscow, providing ABC’s customers with direct connections to all of the points in AirBridgeCargo Airlines international route network via its Moscow Sheremetyevo hub. ”For customers in Asia, we will also offer solutions for aerospace cargoes from China, Japan, Korea and Singapore with a prime service to this important gateway,” added Robert van de Weg, ABC’s Senior Vice President, Marketing & Sales. The new Seattle service extends ABC’s existing network in North America, which provides customers with 747 freighter services to and from Dallas, Atlanta, Houston, Los Angeles and Chicago.